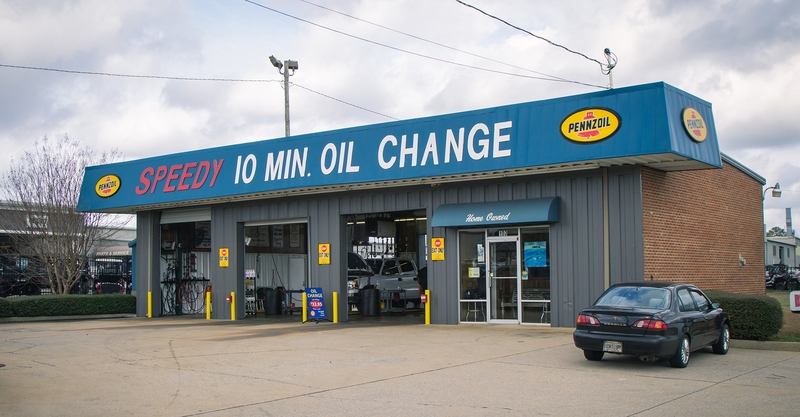 Get More Than Just An Oil Change! Serving the Tuscaloosa and Northport area! 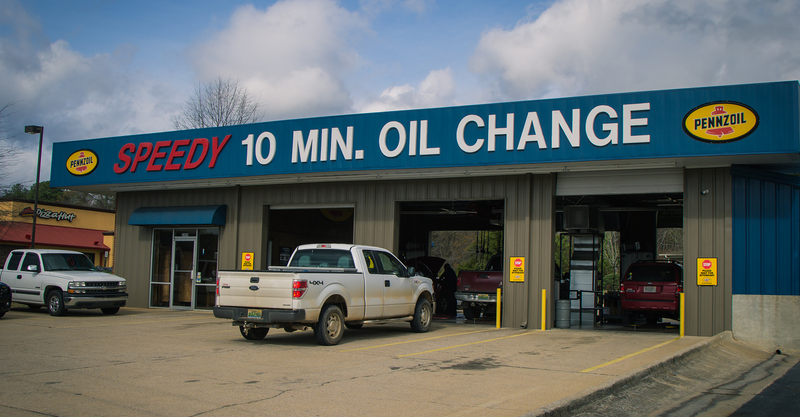 In just 10 minutes our well trained staff will provide the essentials needed to help prolong the life of your car over the long run. We will also perform a brief safety inspection that could save you headaches in the short run. There's no appointment necessary. Just drive in, we'll do the rest in a hurry. There is no need to worry about leaving your car, removing your valuables, or catching a ride. We'll have your car out in a jiffy; knowing your car is checked out and ready for the road. 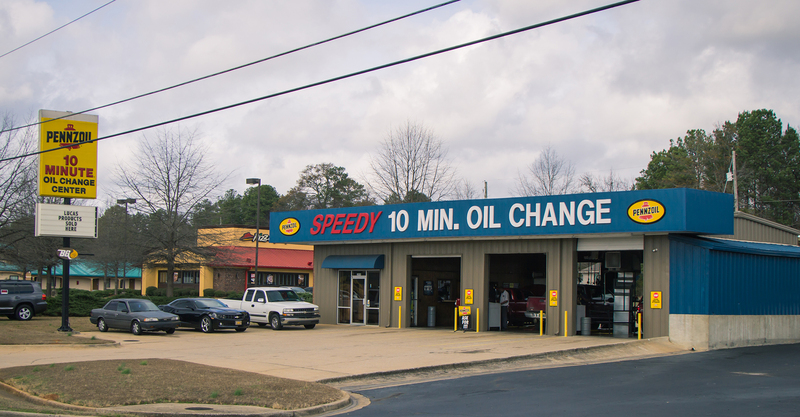 Speedy Oil Change's scheduled postal reminders let you know it's time to check your mileage and note the time lapse to protect your investment. Scheduled maintenance saves engine wear and saves you money in the long run.